You can fulfill the American dream of homeownership by owning an apartment just as you can with a traditional home. Owning instead of renting can also be good for your finances, as you’re building equity in a property you can later sell instead of throwing money away to a landlord. So if you’re interested in purchasing an apartment for you and your family, here’s what you need to know. Perhaps the biggest factor in deciding whether to rent or buy is the length of time you expect to stay in your new apartment. Generally speaking, if you don’t anticipate living there for at least five years, renting is likely to be a financially wiser move. If you plan to live there for five or more years, compare how much you are paying to rent with how much you could be paying to own. A mortgage payment will generally be less than rent, assuming the place you want to buy is similar to the place you’re renting. That’s because your landlord is paying the same as you would for principal, interest, taxes, homeowners association fees and repairs, plus a little extra for profit. Still, there’s more to owning than the payment. To buy something, you’ll have to put up more cash than you would need to sign a lease. The biggest outlay will be for the down payment. The amount required for this depends on the type of mortgage you get and potentially even where the home is located. Most government-backed mortgages insured by the Federal Housing Administration (FHA) call for a low down payment of at least 3.5% of the purchase price. Veterans may even be able to get a $0 down payment loan through the Department of Veterans Affairs (VA). For a conventional loan not backed by the government, you’ll be expected to put down 20%. For example, if the apartment you want to buy costs $200,000, you can expect a $7,000 payment for a 3.5% FHA down payment. On the other hand, a conventional lender will want $40,000 down. You’ll also need cash for closing costs. These pay for the survey, appraisal, home inspection and title insurance, among other costs. Closing costs on a $200,000 home can total a few thousand dollars. You may be able to include closing costs in the loan amount, although this will obviously increase your mortgage payments. You can’t usually borrow the down payment, however. You’ll need to have that in cash. Now it’s time to see how much you can afford to pay. Start by figuring out your debt-to-income ratio. To do this, add up all your monthly debt payments, such as credit cards, car loans, student loans, child support payments, alimony and, lastly, your estimated mortgage payment. You can then divide this figure by your monthly income and express the result as a percentage. If your total monthly debt payments come to $2,000 and your monthly income is $5,000, you’ll divide $2,000 by $5,000. The result is 0.4, or 40%. Lenders use this debt-to-income ratio to determine how much payment you can afford to make on a monthly basis. They will usually look for a debt-to-income ratio of no more than 43%. If you find yourself above that mark, it may be tough to qualify for a mortgage. You can improve your debt-to-income ratio by planning for a lower mortgage payment. That usually means buying a lower-priced apartment. SmartAsset’s mortgage calculator can help you simulate the entire process above. All you need is the full price of the home, the size of your down payment, the type and length of the mortgage you’re getting and the interest rate you expect to receive. Don’t neglect other costs, though. These include property taxes, homeowners insurance and possibly homeowners association fees. All of these costs combined can add several hundred dollars a month to your payments. What About Condos and Co-ops? Buying an apartment might mean buying into a set of condominiums or a co-op. This is different from buying a typical single-family detached home. When you purchase a condominium, you are buying a unit in a building. That means you will share the costs of running the building with other condo owners. Purchasing a co-op means buying part ownership of the corporation that owns the building. Rather than a specific unit, you’ll own shares in the corporation. 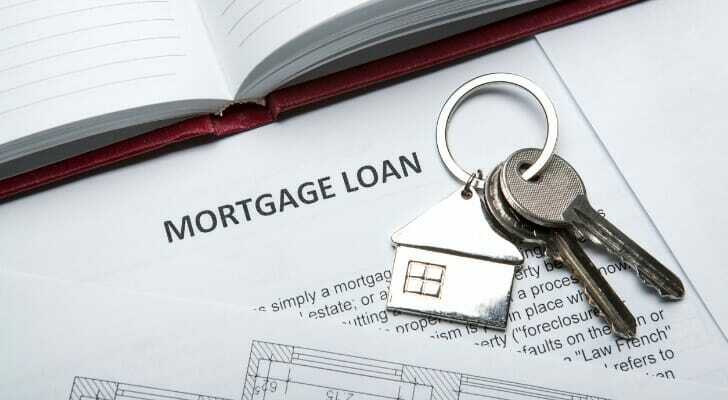 Mortgage lenders have different requirements for condo and co-op loans. For instance, they may want to see that a condo association has enough money in the bank as financial reserves to cover any needed repairs or maintenance. Some lenders are reluctant to make co-op loans, because they can’t repossess the unit if you have trouble making payments. Would-be apartment buyers can get help navigating this homebuying journey from a licensed real estate agent. An agent can help with questions about pricing, taxes, fees and communities. At the same time, he or she can provide valuable insight into how to negotiate with sellers. You can even integrate a financial advisor into your homebuying experience. These individuals will often work together with real estate agents to ensure that the decisions you’re making are aligned with your overall financial goals. A well thought-out budget is the first step toward achieving full control over your finances. If you’re finding it difficult to begin the budgeting process, SmartAsset’s budget calculator can offer a few suggestions that will start you off on the right foot. Although financial advisors typically deal with shaping your investment strategy, they often can handle much more than that. The SmartAsset financial advisor matching tool can pair you with up to three advisors in your area that can help you institute holistic financial planning into your life. Take a moment to go through our questionnaire thoroughly, as your answers will determine the matches you receive. 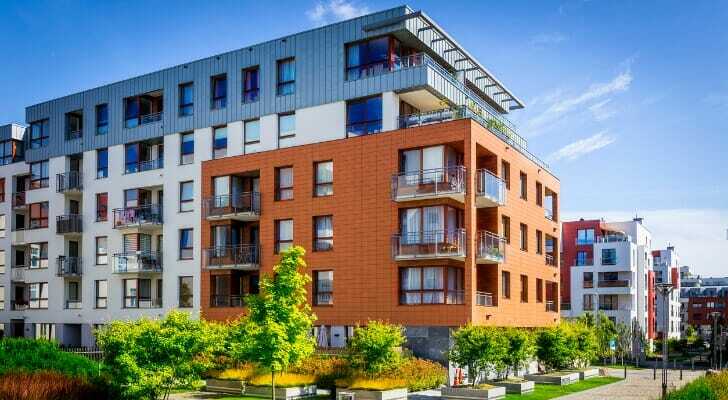 The post How to Buy an Apartment appeared first on SmartAsset Blog.